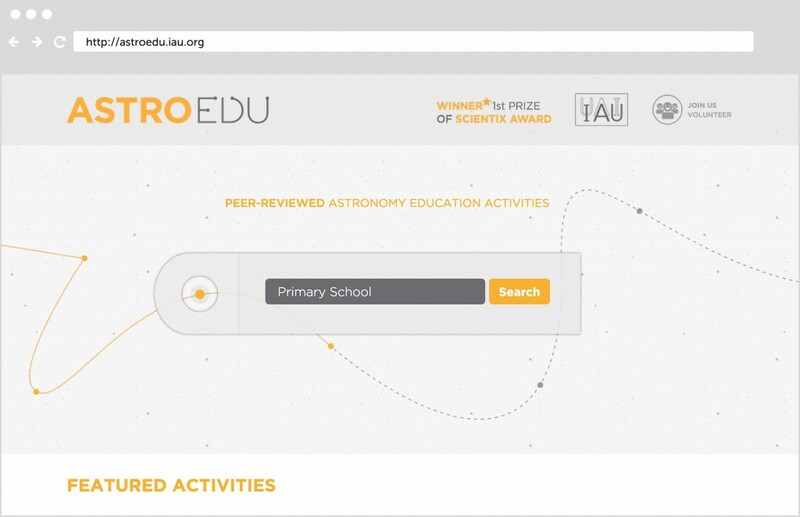 UNAWE, coordinated by EU Universe Awareness International Project Manager Pedro Russo at Leiden University, develops educational resources about astronomy. 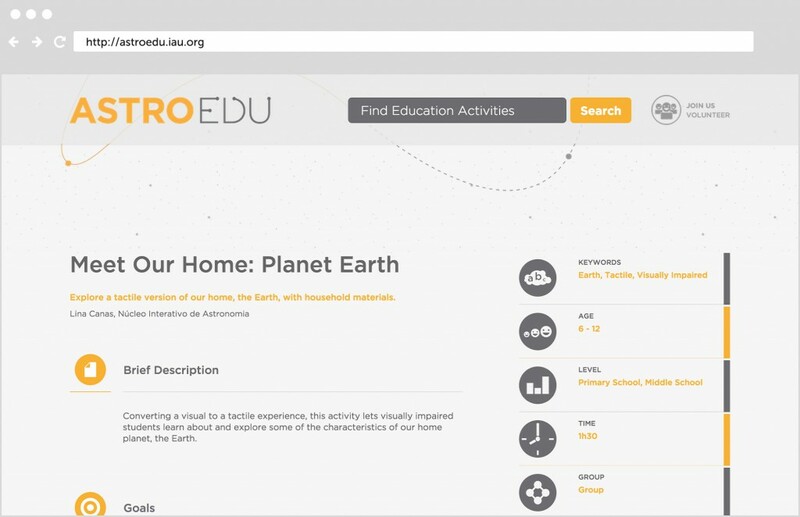 I worked mostly on astroEDU, a new platform for peer-reviewed educational activities. 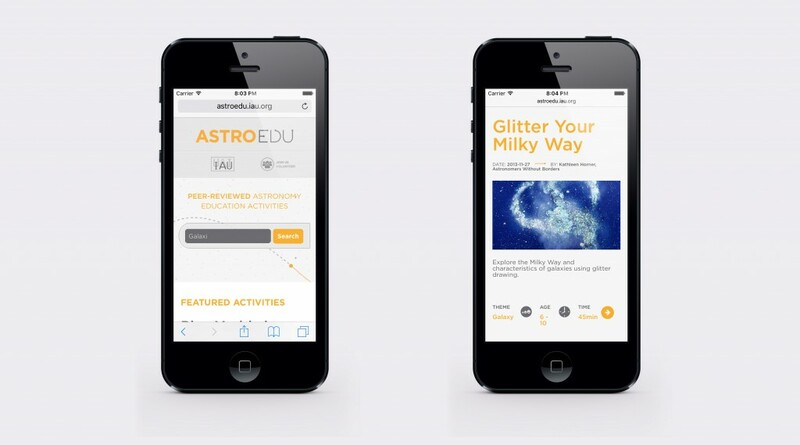 I enabled responsiveness for smaller mobile devices and tablets. 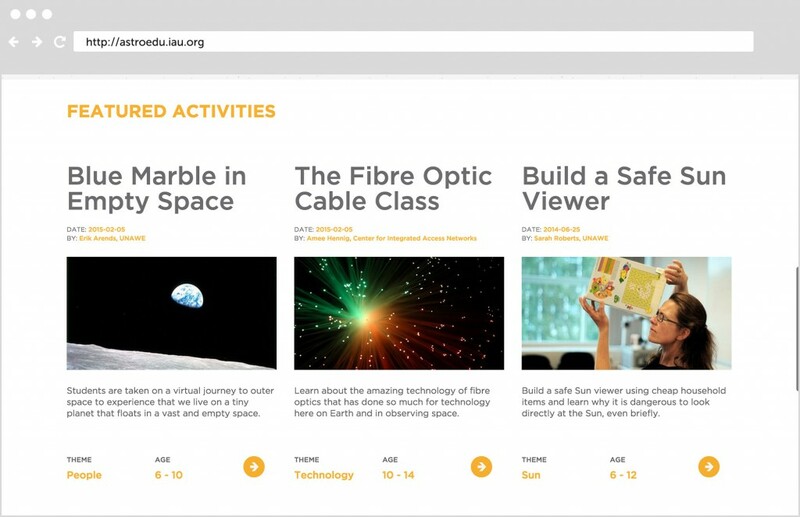 I also implemented various measures to improve site design, speed and performance, and further optimised SEO.